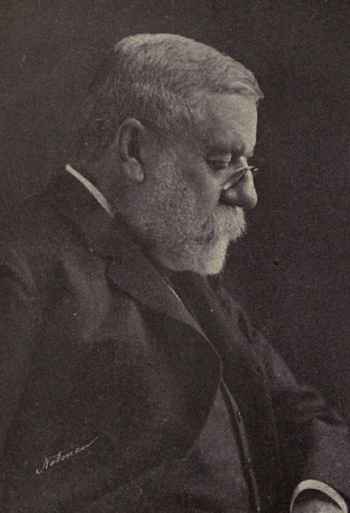 SARGENT, Charles Sprague (1841-1927), American botanist and the first director of Harvard University's Arnold Aboretum. Sargent visited Santa Catalina Island where he was helped in his explorations by Sophie Wheeler. Sargent collected plants on Santa Catalina Island with Jamey Toumey in September 1894. This page was last edited on 28 June 2017, at 21:04.